Inspirational migrant women take centre stage at the Southbank Centre. 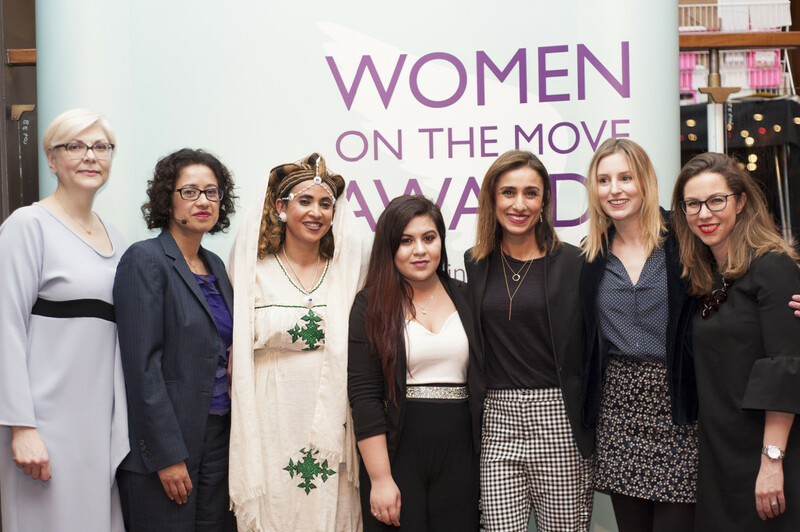 The awards were presented by Samira Ahmed, Anita Rani, Laura Carmichael, Zahera Harb and Nick Guthrie, and were held as part of the WOW (Women of the World) Festival at London’s Southbank on 1oth March. An uplifting dance by refugee and dancer Jeyaseelan Thirukkumaran, a member and volunteer at Migrants Organise, opened the ceremony. Eden Habtemichael, a journalist from Eritrea, was awarded The Woman Of the Year Award. Eden arrived in the UK with her two-year old daughter, Segen, in 2001. With only a few words of English and little money, Eden struggled with destitution and depression. Eden decided to face these new challenges, resolving to support asylum seekers and refugees once she was back on her feet. Sixteen years later, Eden coordinates the Women’s Service of Refugee Resource in Oxfordshire. She runs Host Oxford, matching host families and homeless refugees. She campaigns to shut down Campsfield detention centre in the county, organises drama and football for young refugees, co-hosts International Refugee Week events every year. Through all these, Eden has published two books of poetry in English and has supported Segen, now 18 years old and an ice-skating champion. 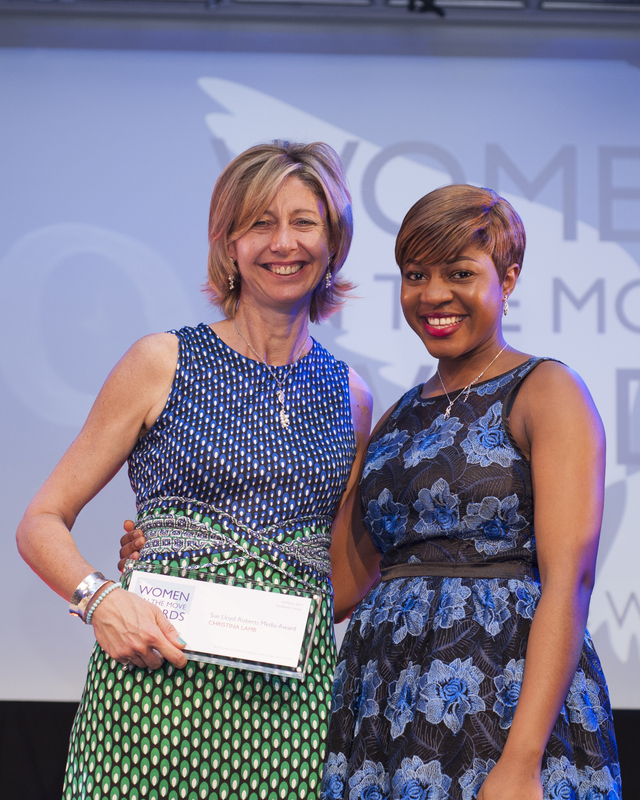 The Young Woman of the Year award went to 19-year old Rozin Khalil Hanjool. At the age of 10, Rozin left her hometown in northern Iraq, to join her father in the UK. Rozin and her family belong to the Yazidi minority targeted by ISIS extremists in Iraq. Girls as young as 9 had been kidnapped and forced into sexual slavery by ISIS–Rozin never forgot about them even as she settled into her new life in Coventry. In 2015, while still doing her A levels,Rozin started a petition on Change.org appealing to the UK government to help Yazidi women and girls. It is still live and has gathered over 275,000 signatures. Rozin is determined to take it back to Government when it reaches 300,000 signatures. She carries on campaigning while studying human rights, law and social justice. The Awards also recognised Lord Alfred Dubs as Champion of the Year. Lord Dubs is a lifelong champion of refugee rights. He served as Director of the Refugee Council, from 1988 to 1995. In 2016 he championed an amendment to the Immigration Bill which compelled the UK Government to take in unaccompanied child refugees into the UK. Lord Dubs won cross-party support for the landmark Dubs amendment and continues to fight for its rightful implementation. Lord Dubs and 10 of his fellow ‘Kinder’ have set up the Alf Dubs Children’s Fund for the Safe Passage project to help open safe and legal routes for unaccompanied refugee children in Europe and beyond. 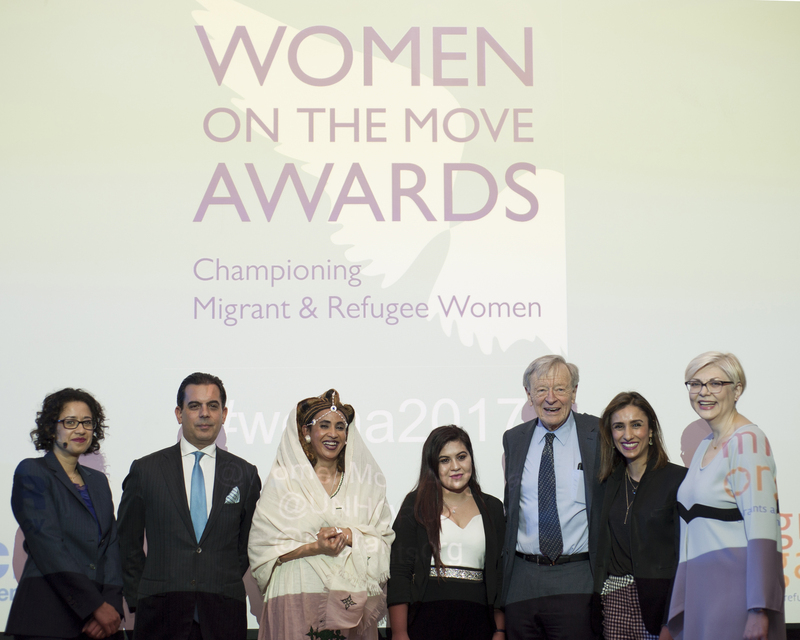 The ceremony celebrated outstanding media coverage of the protection needs of refugee and migrant women. The Sue Lloyd-Roberts Award for 2017 went to Christina Lamb, Senior Foreign Correspondent for the Sunday Times of London, for her outstanding reporting on the refugee crisis in 2016. Christina is one of Britain’s leading foreign correspondents and a bestselling author. She has reported from most of the world’s hotspots, in particular Afghanistan and Pakistan, which she has covered since she was 21. Within two years she had been named Young Journalist of the Year. Since then she has won numerous awards including five times being named Foreign Correspondent of the Year and Europe’s top war reporting prize, the Prix Bayeux. She was made an OBE in 2013. In 2016 she won the Foreign Press Association award for Feature of the Year for reporting on the Chibok girls in Nigeria and in 2015 Amnesty International’s Newspaper Journalist of the Year for reporting from inside Libyan detention centres.